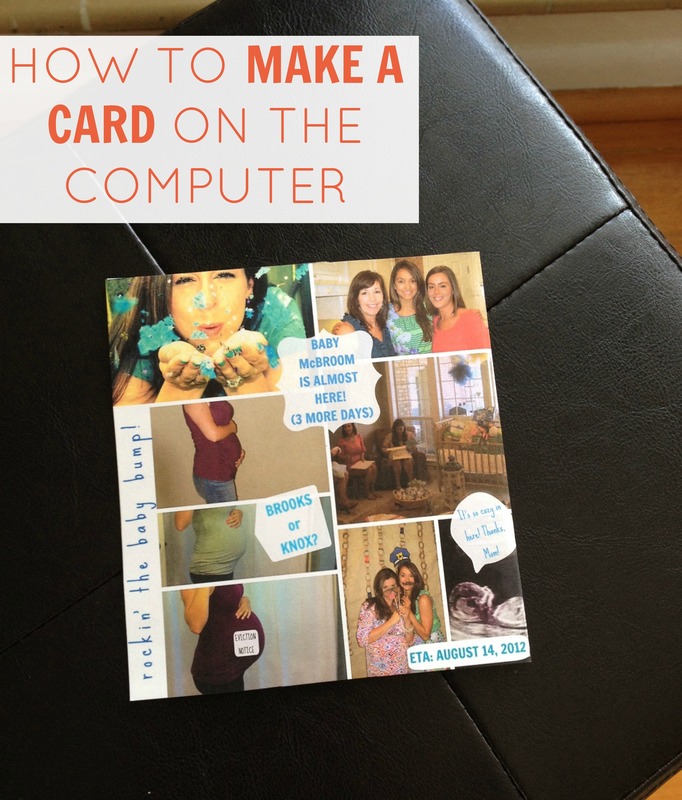 How to make a card on the computer (using picmonkey.com) - C.R.A.F.T. 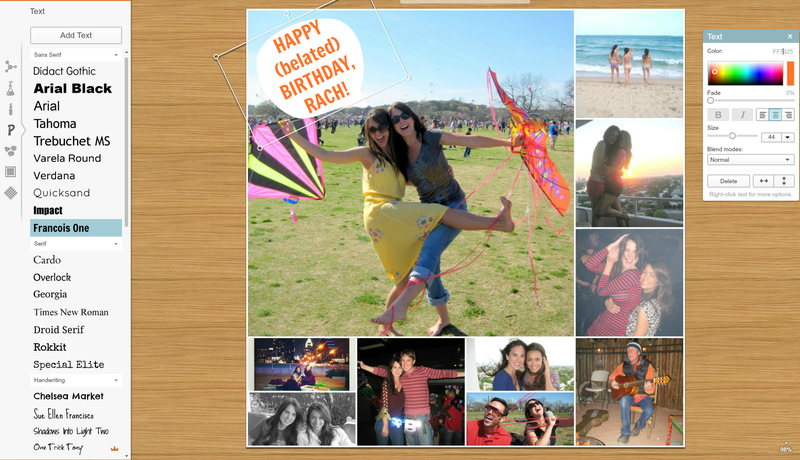 Go to picmonkey.com, choose create a collage. Upload as many pictures as you’d like. Then click #2 (see below), and this will pop up. For card making I’m been using biggie smalls. If you decide you need more pics, just go back to #1, and upload more. #3 allows you to manipulate the space between the pictures, round the corners, and make the space between the pictures different colors. Now, save your collage to your dektop. 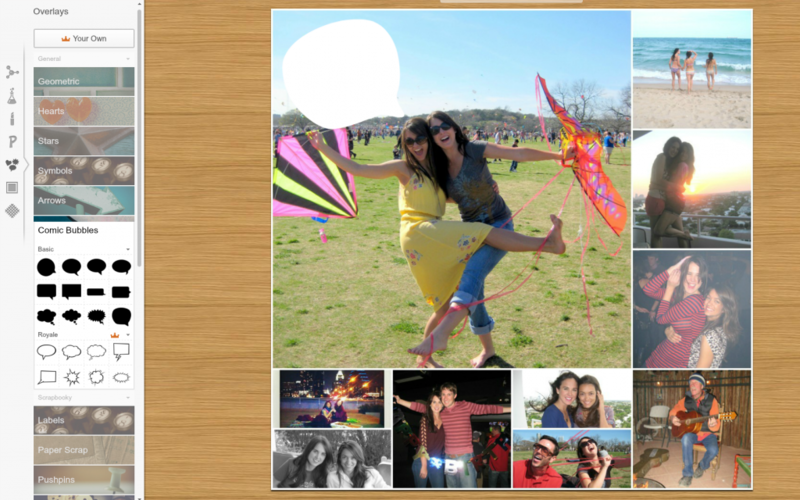 Go back to picmonkey.com, and click on edit a photo. 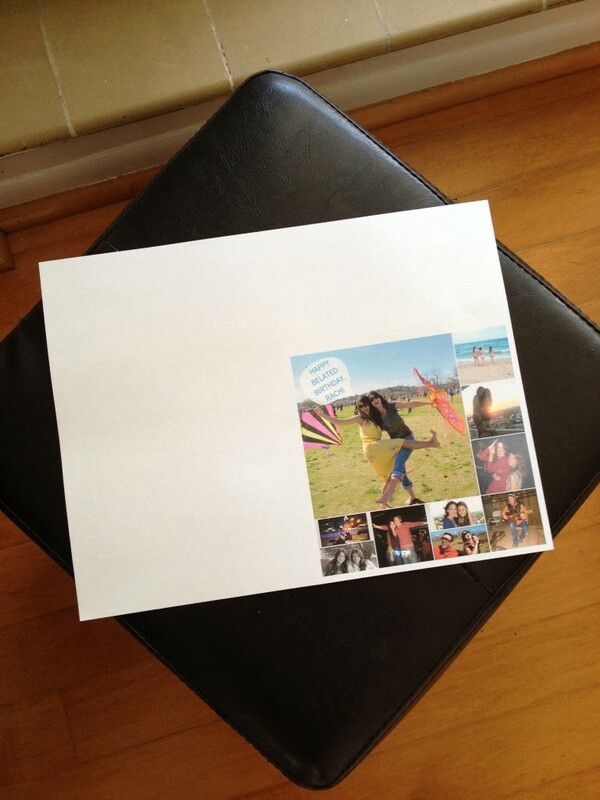 Upload the collage you just made. Now it’s time for the fun part! Click on the button below the P for lots of call out shape options. I like the cosmic bubbles for card making and the first one, geometric is always good too. Try em’ all out. Adding words is easy too. Click on the P and voila, add away. A few tricks, the arrow above the word bubble is pointing to a dot, this dot allows you to turn stuff in a full 360 degrees. Once you have your collage just the way you want it, save it to your desktop. 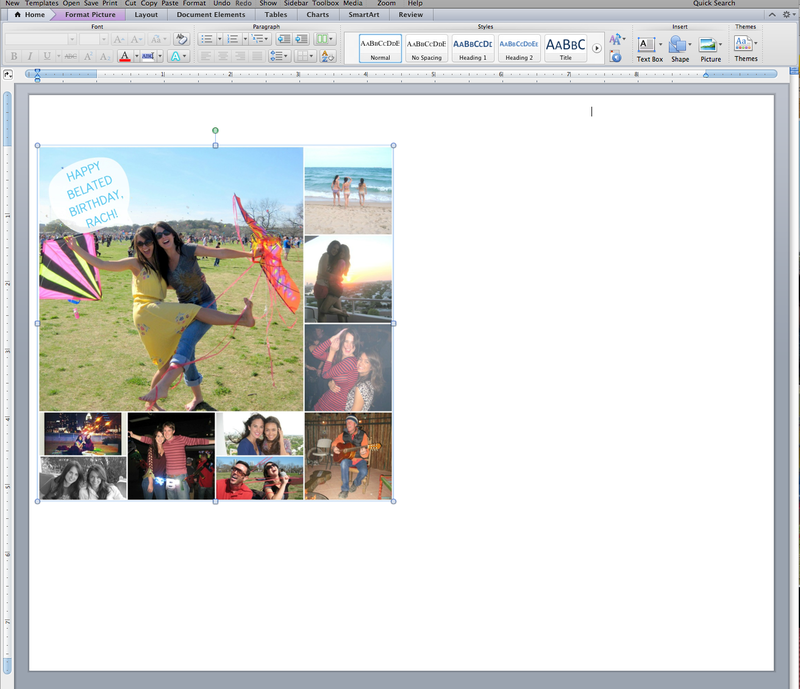 Next, insert your collage into a word document. 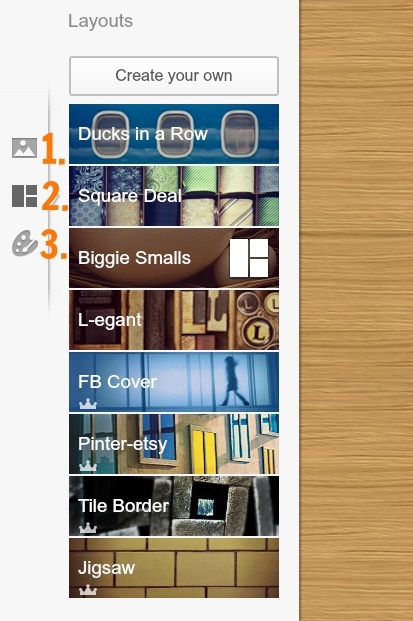 Click on layout and change your orientation to landscape. Make your margins go as far at as you can. Also, make sure your picture does not go past 5 inches on the ruler. Stick a piece of card stock in the printer, print, and fold paper in half. Cut around the edges to make it nice and neat, and there you have it! It’s really that easy. P.S. here are more snail mail card you might have missed: Pop up card, birthday cards, and google fathers day card, words with friends mom day card, and happy wedding card. I love sending snail mail! I’d love to try this tutorial out. Thanks for sharing. You’re welcome 🙂 I heart snail mail! 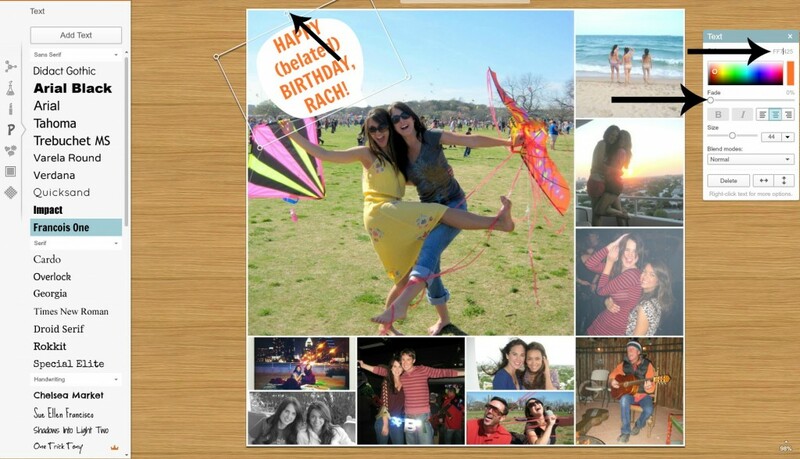 I love PicMonkey. 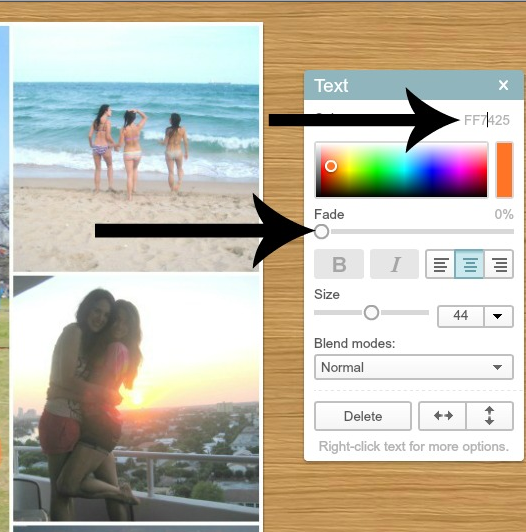 It has absolutely changed how I edit my photos! I didn’t know you could do collages on it too so thanks for the heads up! 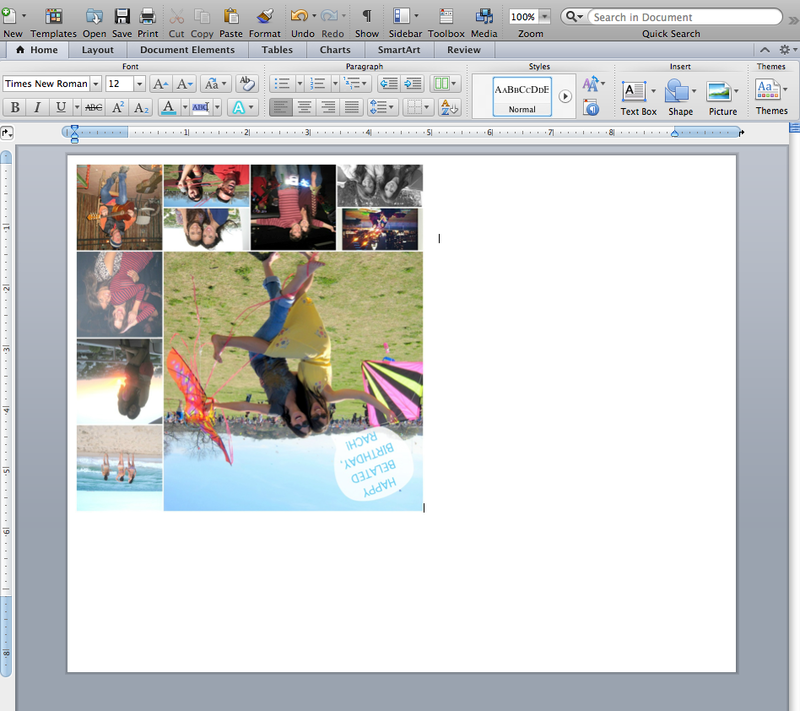 You can do SO much with picmonkey! You’re welcome!